Epic Fitness Check-In Challenge Winner! 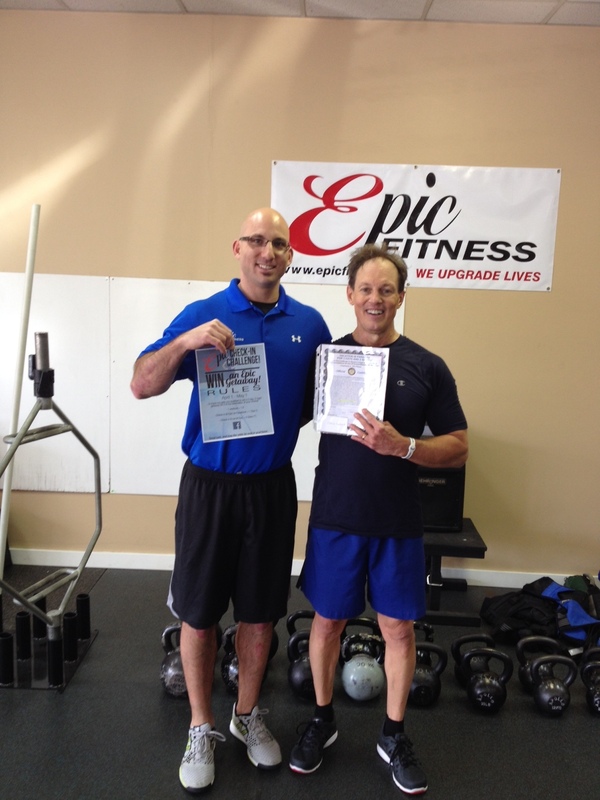 Congratulations to Chris Seibert who won the Epic Fitness check-in challenge Epic Getaway! Congratulations to every member as well, we reached our goal of an average of 8 check-ins for the month of April for each member! 420 total check-ins!! Keep up the great work!